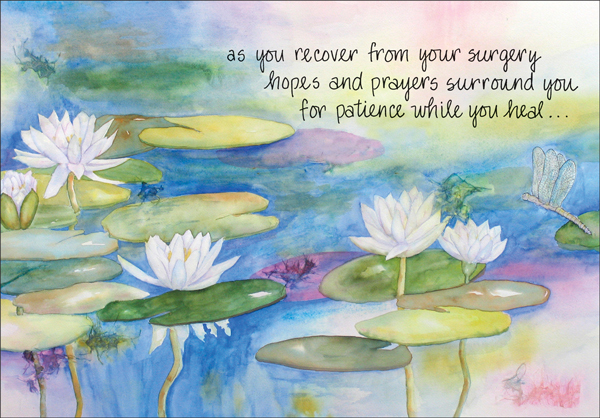 Recovering from surgery can be difficult. Surround a friend with your hopes, prayers and encouraging words when you give this card. 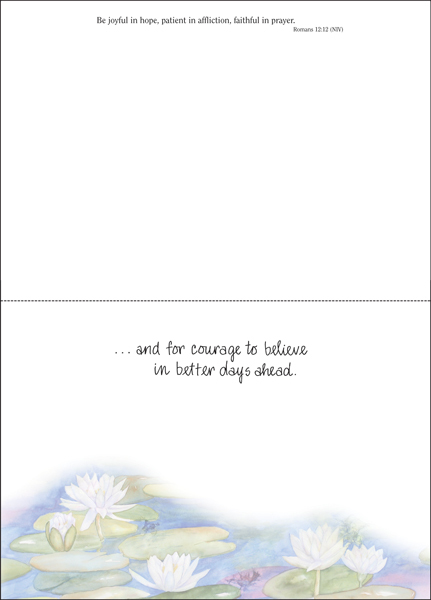 and for courage to believe in better days ahead.